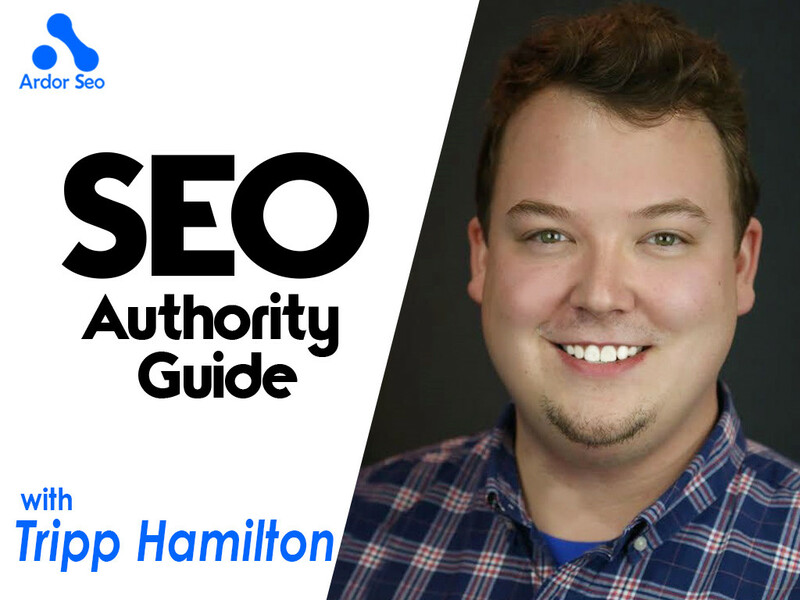 Manually monitoring your backlinks can be a time-consuming endeavor, mostly wracked with link analysis, knowledge of “good and bad backlink neighborhoods”, and a slew of other aspects of SEO that may not be accessible to many website owners. Fortunately, there are plenty of resources available to help you regularly monitor your backlinks with link data sources such as Ahrefs, Majestic, and Moz’s Open Site Explorer. Each of these offer many options such as Moz’s “Spam Score” which can help you determine which backlinks are good or bad. Personally, I prefer Ahrefs as it provides the most user-friendly interface. For smaller websites, monitoring backlinks is a breeze. Download the backlink data, analyze each backlink, determine which ones are good and bad, disavow the bad backlinks, and move on with your day. For larger websites, the thought of analyzing thousands or even millions of backlinks can be a daunting task. Fortunately, if you suspect you are the victim of negative SEO or simply badly-done SEO, it is easier to spot than one might think. 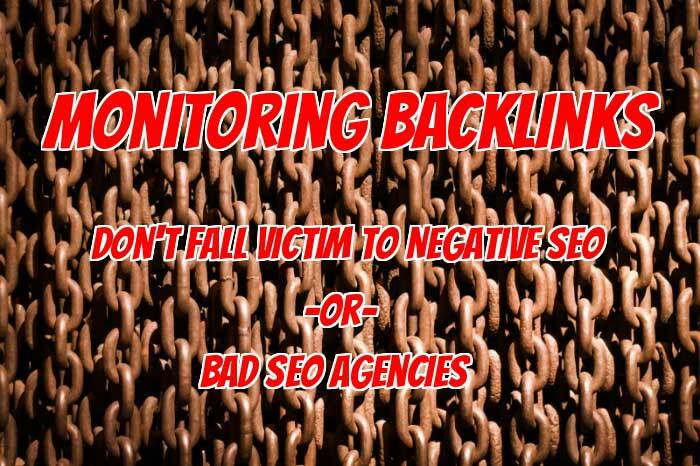 Whether you are afflicted by negative SEO, bad SEO, or simply want to keep a check on the health of your backlink profile, monitoring backlinks is an necessary piece of the SEO puzzle. 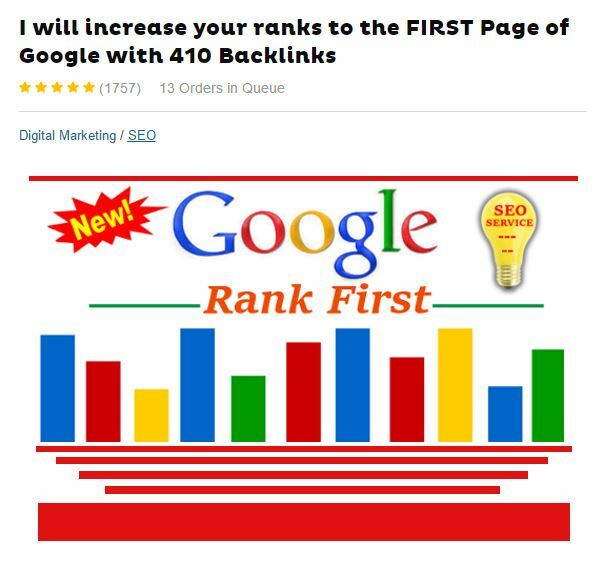 For further inquiries about competitor-created negative SEO, good / bad backlinks, how to identify bad SEO, or anything related to backlink analysis, feel free to contact me on social media. 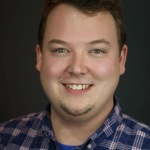 Tripp heads the backlink removal and auditing department at Hive Digital, as well as manages the products that are developed in-house such as Remove’em and nTopic. Hive Digital is full-service marketing agency dedicated to providing their search marketing services to companies that want to create a better world. They provide services ranging from in-depth SEO audits, PPC / Adwords, marketing training, and development of industry-leading software. You can find Tripp on Twitter. Make sure to follow Hive Digital and Jake Bohall on Twitter.